Ransomware is Coming to Get You! Network Outsource has been named as a Top 100 MSP on Nine Lives Media’s MSPmentor 501 Global Edition, a distinguished list and report identifying the world’s top 501 managed service providers (MSPs). This is the sixth year that Network Outsource has earned a place on the renowned list. OWA for Android lets users access email, calendar and contacts from their Android phones, a feature previously available only through a browser. 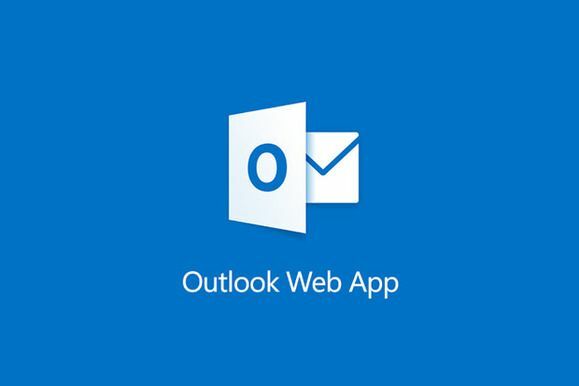 Microsoft has launched a pre-release of its Outlook Web App (OWA) for Android devices, but it comes with a list of requirements. The Android app functions much like the browser version of OWA, providing access to email, calendars and contacts housed on a company’s off-premises Exchange server. 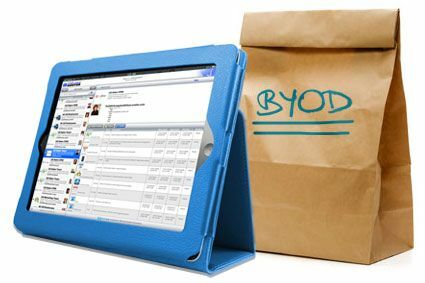 Out of the quarter of US workers required to use personal devices at work, only 15% have signed a BYOD agreement with their employer. A recent study by Gartner Security revealed that 59% of employees, who use their personal devices at work, have not signed any formal agreement with their company. With more than a quarter of US workers using their own technology at work, company information is regularly flowing through unsecured and unregistered devices. “The threat of cyber attacks on mobile devices is increasing and can result in data loss, security breaches and compliance/regulatory violations,” said Meike Escherich, principal research analyst at Gartner. May’s Update Tuesday from Microsoft is the first to not support Windows XP. 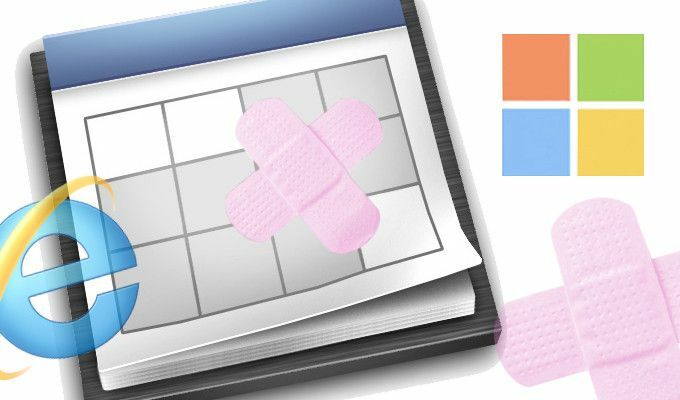 This week marked the first Update Tuesday – Microsoft’s designated day to push out monthly OS and security updates to supported devices – that did not cover Windows XP. Brandon LeBlanc, a spokesperson for Microsoft, reinforced that detail in a blog post on Tuesday. Proposed FCC regulations would allow Internet Service Providers to charge Internet companies for preferential treatment and direct access to consumers. Tech giants joined Internet startups last week to rally against Federal Communications Commission Chairman Tom Wheeler in a letter protesting proposed rules that would allow Internet Service Providers (ISPs) to charge Internet companies for preferential treatment or “fast lane” access to users. 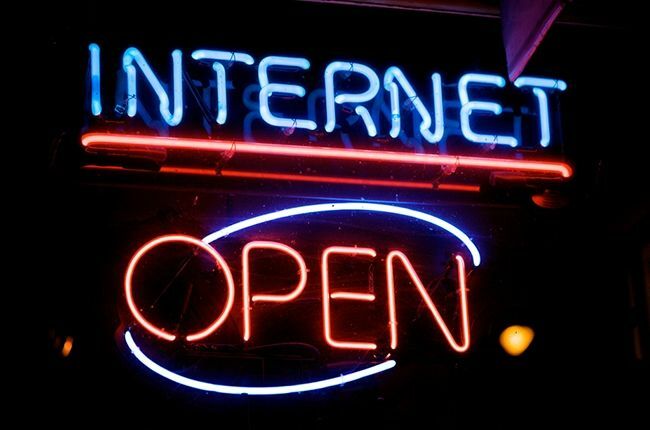 The new regulations, which would prioritize Internet traffic based on financial or technical preference and directly affect what content reaches consumers, ignited a fury amongst “Net-neutrality” advocates, who argue that consumers should have equal access to Internet content. 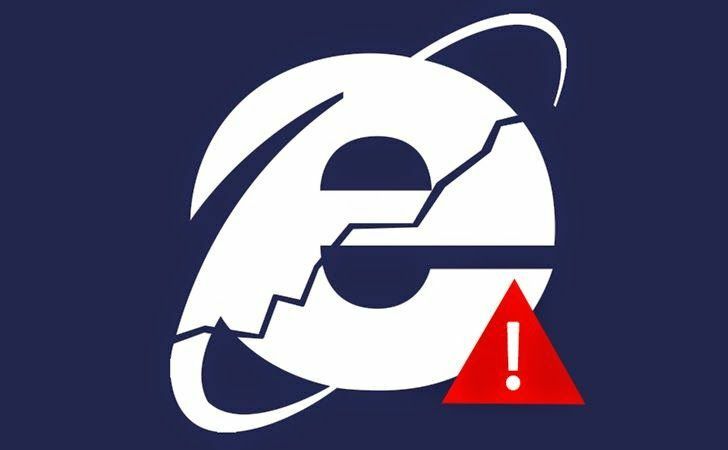 After last week’s highly publicized Internet Explorer security flaw, Microsoft released an emergency update to patch the vulnerability. The update, named MS13-021, offered a fix for versions 6-11 of Internet Explorer on all supported editions of Windows, as well as IE versions 6, 7 and 8 on Windows XP machines. The decision to offer an update for XP, only three weeks after Microsoft withdrew support of the 13-year-old operating system, came as a surprise, but Microsoft insists this is only a one-time instance, and no future updates will be created for Windows XP. 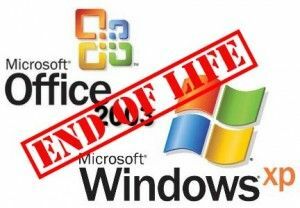 With only one week to go until Microsoft ends support of Windows XP an estimated 30% of PCs worldwide still operate on the 12-year-old system. After the April 8 cutoff, there will be no more security updates or technical support for the Windows XP operating system. This proves a serious threat to any individual or business running the OS. These machines will be largely unprotected against viruses and cyber-attacks. It has taken four years, but Microsoft has finally released a version of its well-known Office software for Apple’s iPad. 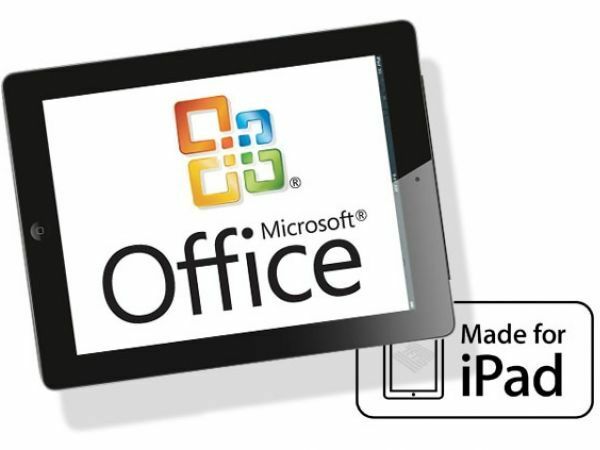 Office for iPad is a set of productivity products that operate as three fully functioning standalone iPad applications as well as compliments to their desktop versions. Office for iPad is available in the App Store as three individual apps: Word for iPad, Excel for iPad and PowerPoint for iPad.